We have recently moved. Our studio is located off of Dimond, behind Red Robin on Schoon Street. Near by locations include Taku Lake, Campbell Creek and more! Our studio is available for hourly & daily rental. 1 day a week (Saturdays preferred), 4 hours increments, complete use of studio and equipment. 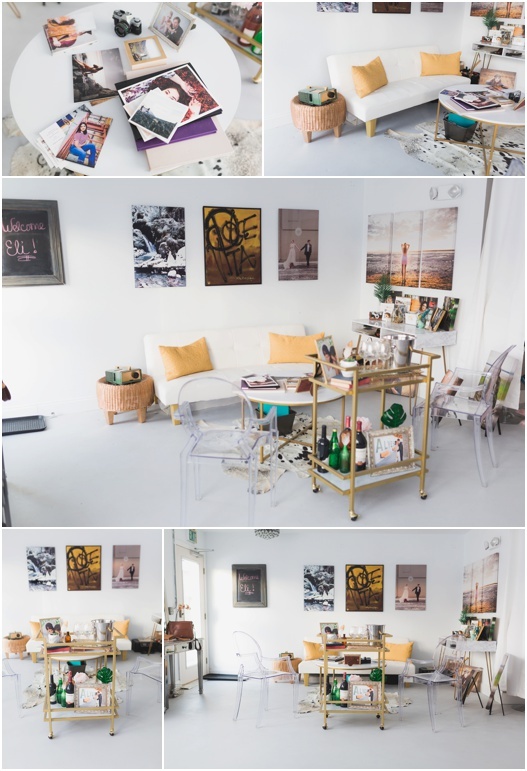 Studio Includes; use of clothing steamer, furniture, clothing props, beauty station, paper backdrops, blow-up bed and white linens, lighting, posing equipment, reflectors, fan and bluetooth speaker. Gorgeous Natural light facing the West. Parking on site! Rental includes use of backdrops, backdrop stand, bluetooth speaker, fan, reflectors , posing equipment and furniture and clothing props.